Brand New 2018 Spacious Home! Laminate hardwood flooring, carpet in bedrooms, Stainless steel appliances, High Flat Ceilings, plus lots of upgrades throughout. 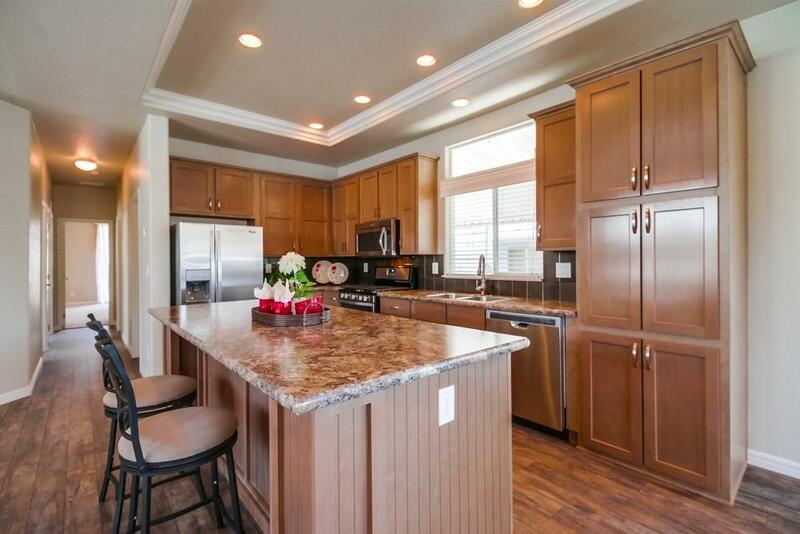 Kitchen has center island with plenty of cupboard space. Be the first to live in this beautiful home. Large covered deck on the front of the home that open from the dinning room. Never lived in, just like a single family residence with lots of upgrades throughout. Centrally located: 15 minutes to Downtown & Beach!